It’s been a long time since my last pre-wedding session. For those of you who are not familiar Chinese culture, it’s as popular as the engagement session in western culture, here are some of my favorite images from the shoot, enjoy! It was a beautiful day to shoot Jenessa and Julian’s engagement back in Late November last year, here are the photos from the shoot, enjoy! 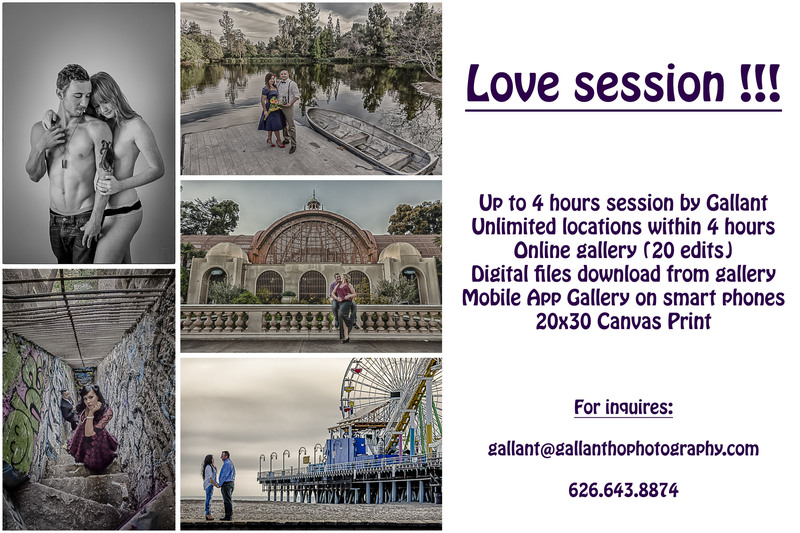 Fall in Love session special !!! As you already known, Fall is here! It’s time to do a love session with the person who you fall in love with! 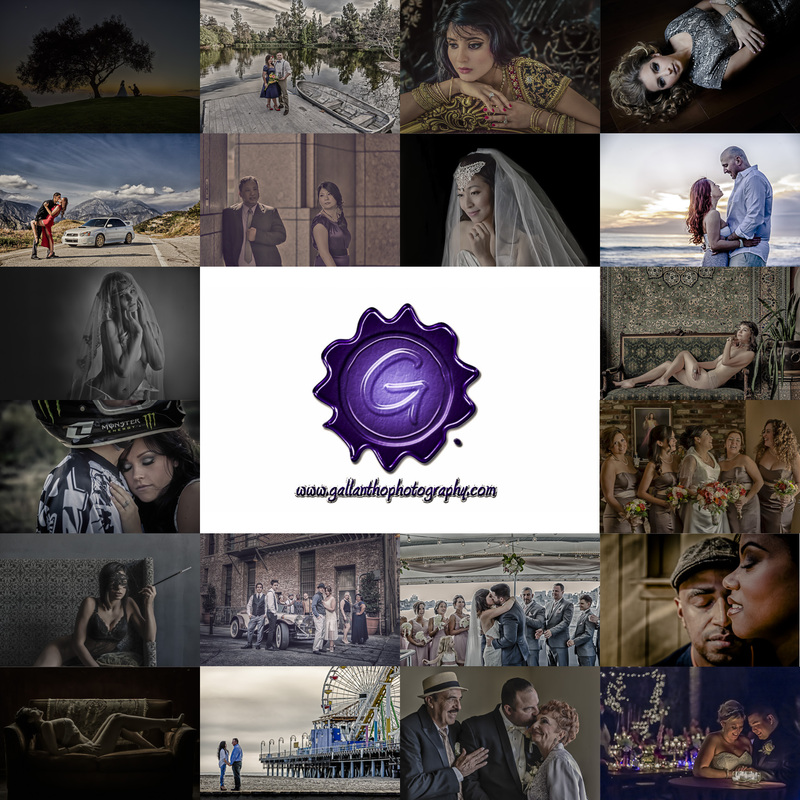 This session could be engagements, boudoir, and anniversaries! Planning for an engagement shoot with Danila and Jesus was fun. One thing they really want from the shoot is to have a garden, park liked background. We went from UCLA, Eaton Canyon in Pasadena to Japanese Garden in Cal’s State Long Beach, we end up with a location which is 100 miles away, Balboa Park in San Diego. Was also really fun to shoot with this sweet couple, can’t wait to shoot their wedding on August 1st. Here are the photos from the engagement session. Enjoy! 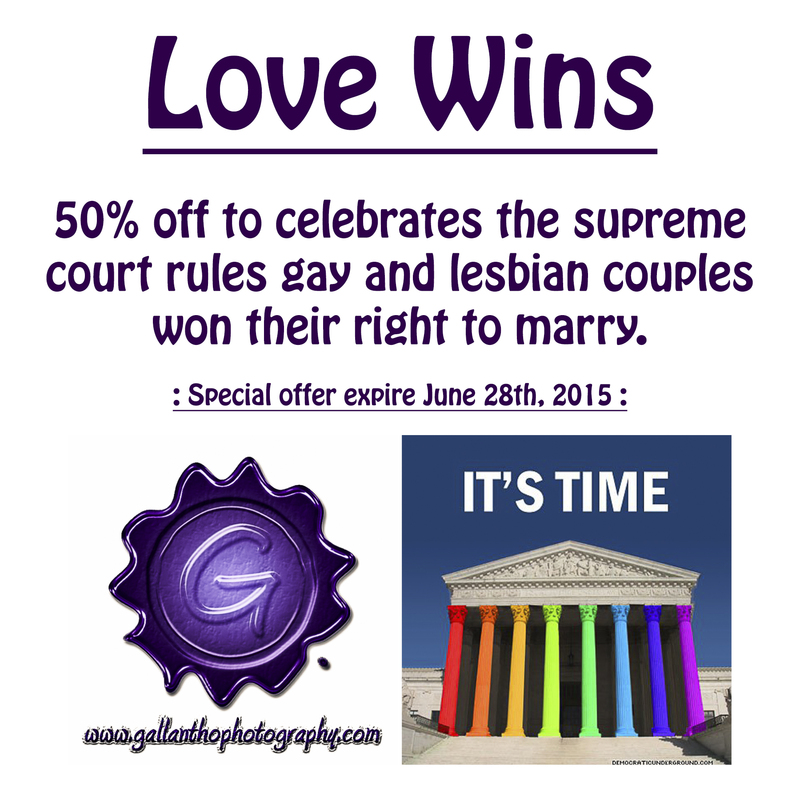 In a 5-4 decision in Obergefell v. Hodges, the Supreme Court took a huge step forward in our progress toward a more perfect union. Always love to shoot couples really in love to each other. No exception this time photographing this gorgeous couple in Koi and Dave. Enjoy! Lindsay always had a vision of what she wanted for her engagement session look like, always know that to include the truck built with her daddy who is already passed away. I’m very glad not just meeting her expectations, but also exceed them. My editing really give the images the extra vintage feel, that’s not just the last engagement I shot in 2014, but also the engagement session I like the most in 2014. Thank you Lindsay and Eric for having to shoot your engagement session, I’m looking forward to shoot your wedding in May.